Hotel 525, located in the heart of the Los Alcazares, is a fantastic hotel for an unforgettable golf escape in southern Spain. 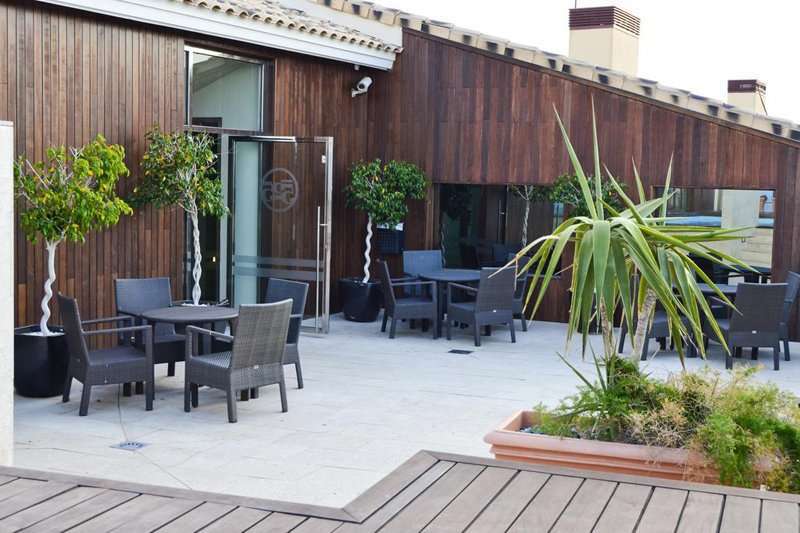 This four-star hotel offers its guests a range of excellent facilities including a rooftop pool, as well as impeccable services and an ideal location just a stone’s throw away from the beach. Guests at Hotel 525 will never find themselves short of things to do and see in Los Alcazares. In the Las Vellas commercial centre, visitors will find a cinema, a fantastic range of shops as well as a wide variety of bars and restaurants. Los Alcazares is also home to a huge selection of authentic Spanish bars and restaurants to suit each and every taste. 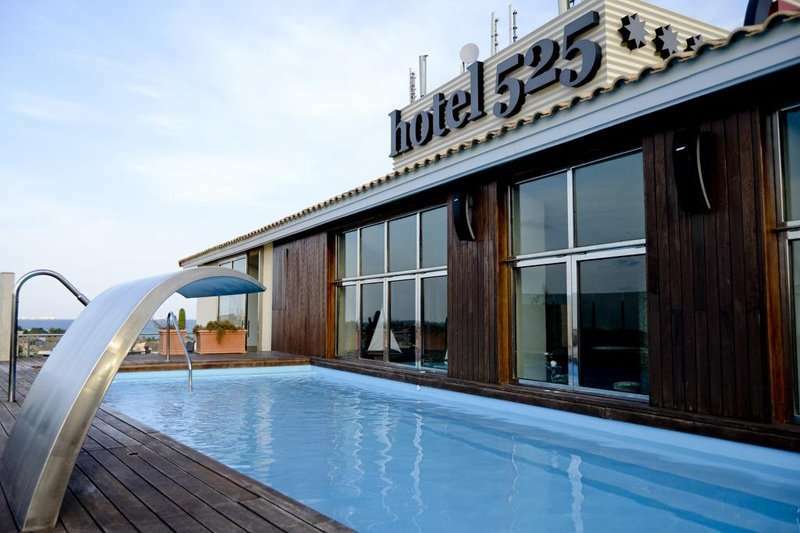 Perfect for sun worshippers, the Hotel 525 is located under two hundred metres away from Los Narejos beach. This stunning beach is not only good for sun bathing and swimming; visitors can also enjoy a range of water sports here. 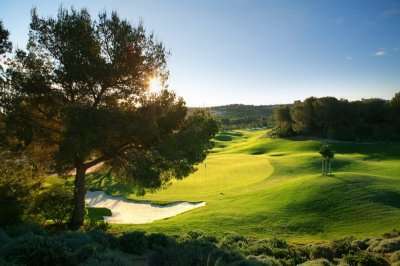 The Hotel 525 is consistently popular amongst golfers in Spain due to its excellent location in close proximity to some of the area’s best golf courses. 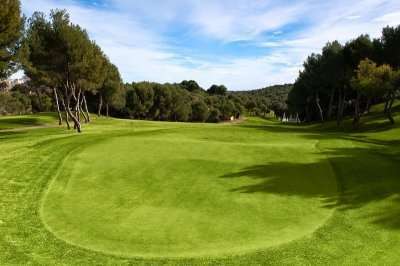 For example, the Saurines de la Torre is located just twenty minutes away by car and the Roda Golf Course is a five-minute drive away. 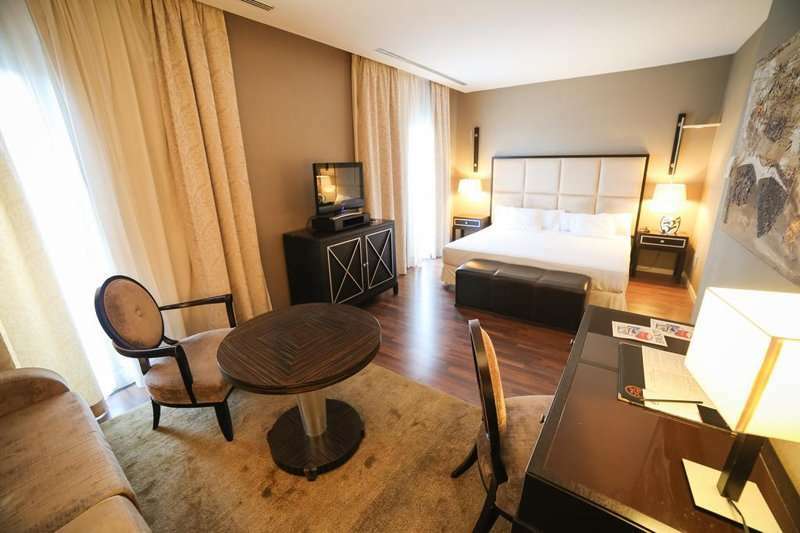 The Hotel 525 offers its guests an excellent range of accommodation options, ranging from comfortable Double Rooms to Suites with their own private jacuzzi. 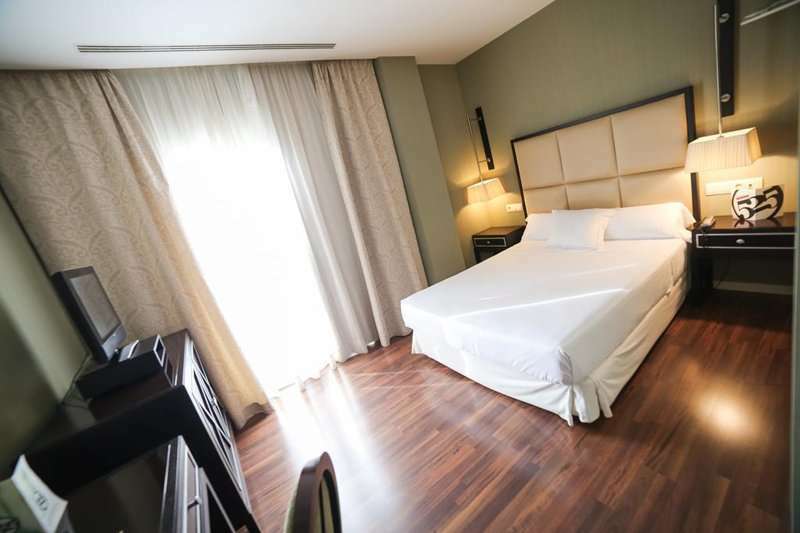 All of the 108 guest rooms are nothing less than what one would expect at a luxury four-star hotel and include all of the essentials to ensure you have an unbeatably comfortable stay. They are all equipped with air conditioning, complimentary internet access, a satellite television and a spacious en suite bathroom. 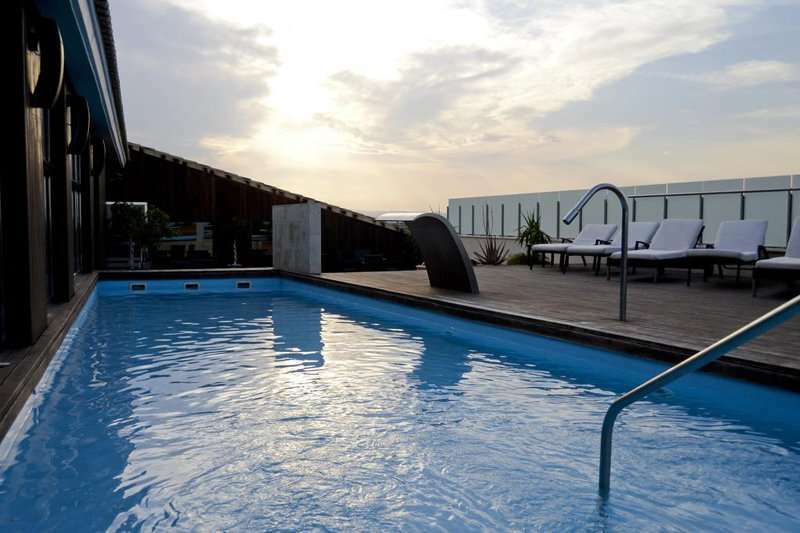 Guests can enjoy the fantastic range of leisure facilities at the Hotel 525, including its rooftop pool lined with sun beds and parasols. 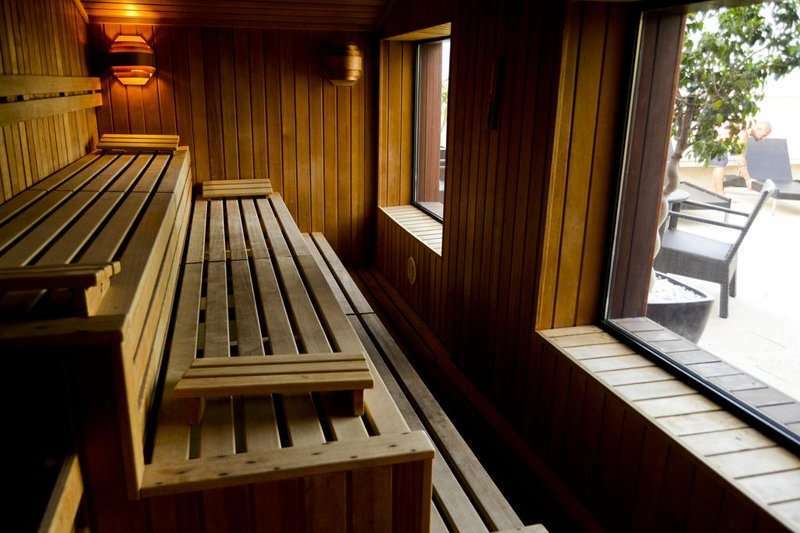 Parents can drop their children off at the Kid’s Club then head to the hotel’s excellent spa facility including a jacuzzi, sauna, a Turkish bath as well as a wide selection of massage and beauty treatments. Other facilities here include a conference room, a library room and parking. 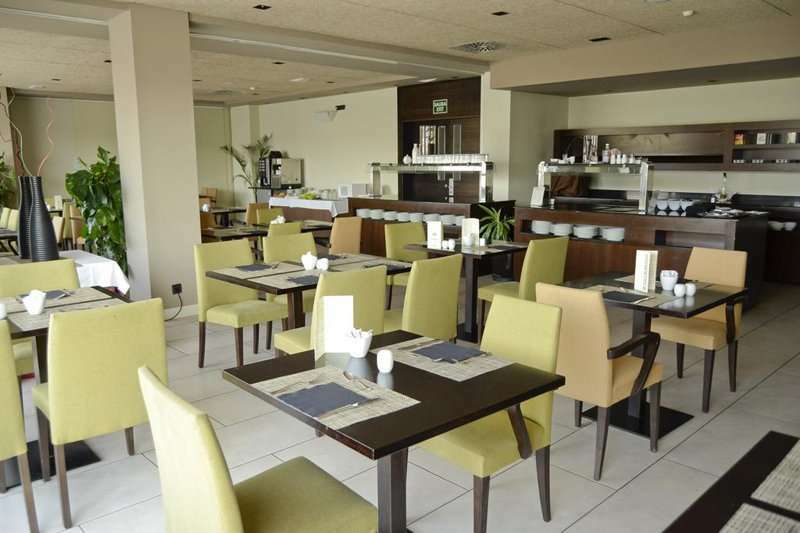 If guests choose to have a quiet night in, they can head to the hotel’s fantastic restaurant. Here, guests will be met with an excellent menu full of authentic Spanish dishes as well as international favourites. 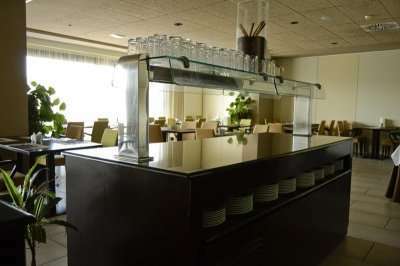 To round up a perfect day of relaxing and playing the local golf courses, guests can enjoy a well-deserved drink at the hotel’s lounge bar.